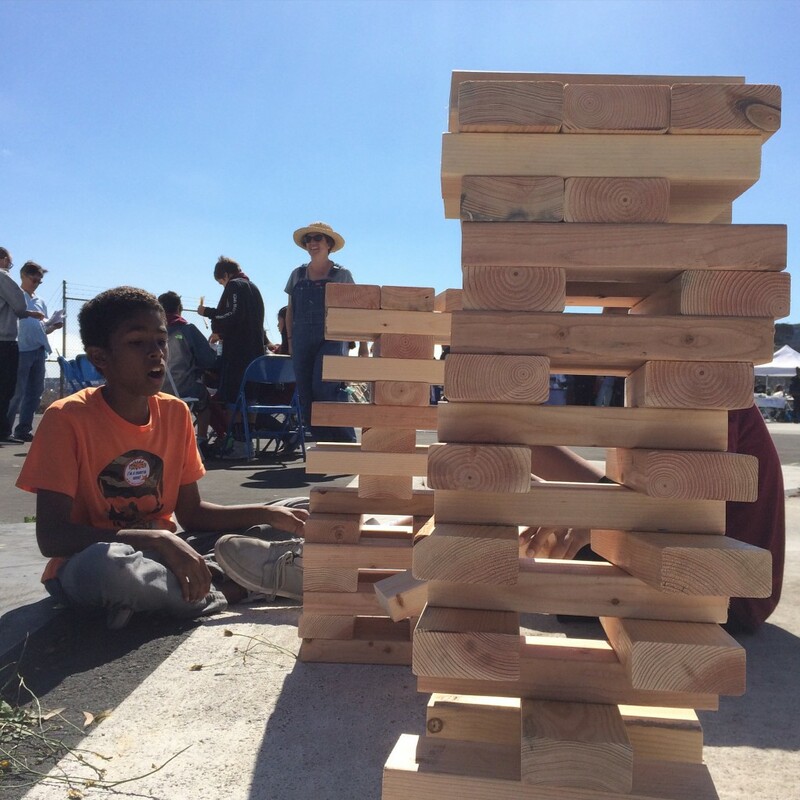 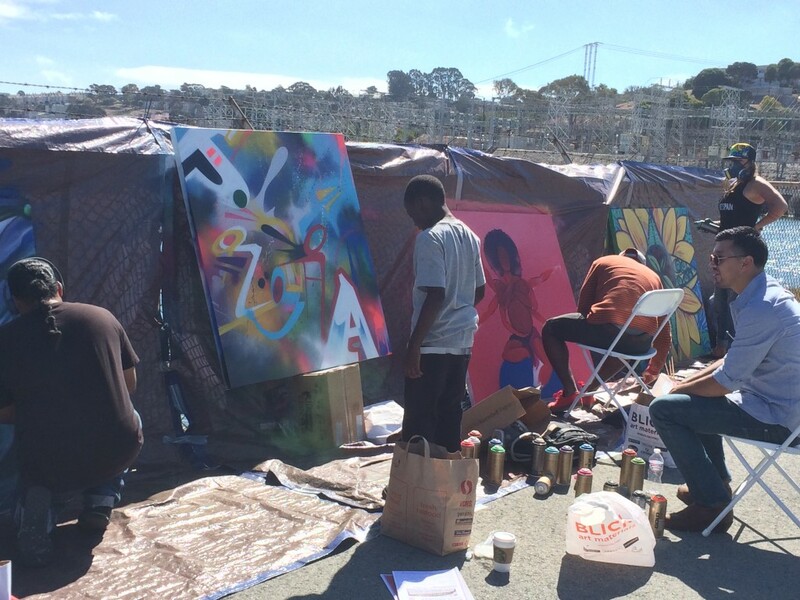 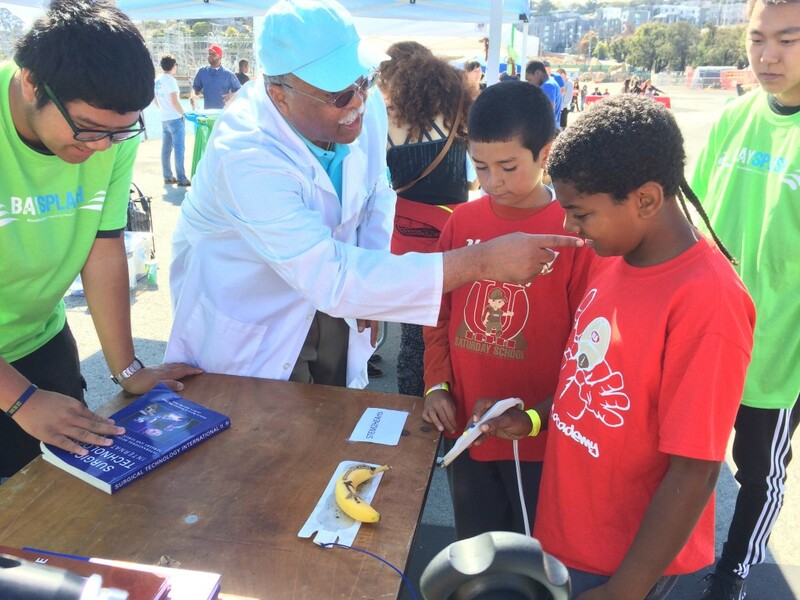 The Bay Splash event co-hosted at NOW Hunters Point this past Saturday, October 10th, was a great success, with almost 400 visitors throughout the day. The theme of the event was STE(A)M (Science, Technology, Engineering, Art, Mathematics) education, and over 30 participating organizations offered attendees an array of opportunities for creative, hands-on engagement with state-of-the-art tools and ideas. 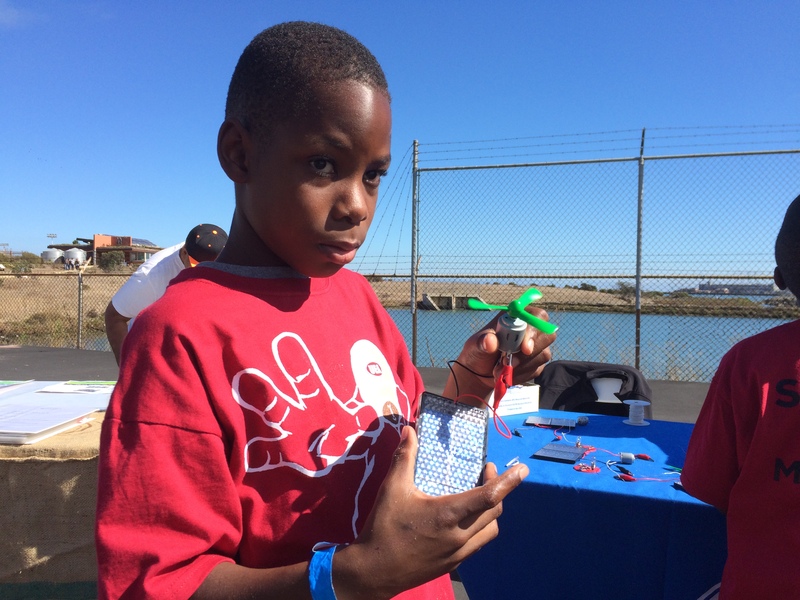 A few of the event activity highlights included: mobile 3d printing with TechShop, a mobile touch tank with live sea animals from Aquarium of the Bay, and hands-on use of surgery tools with STEM2HEArts.